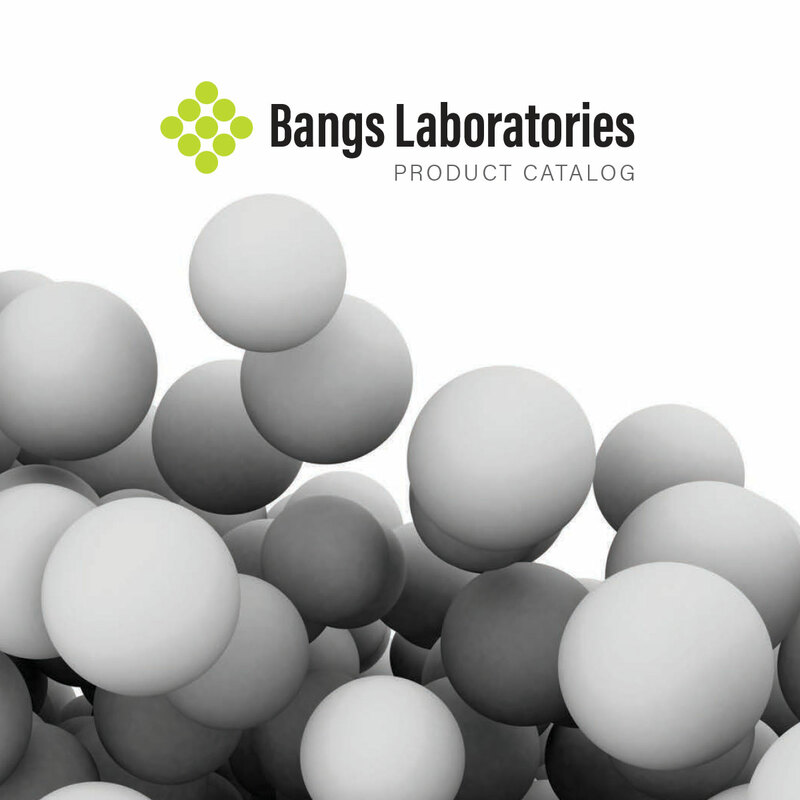 Supplemental ViaCheck™ Literature | Bangs Laboratories, Inc.
Like all analytical instruments, cell viability analyzers require initial qualification and routine QC to demonstrate both that they are suited to their intended use, and demonstrate ongoing capability. ViaCheck™ Concentration and Viability Controls are microsphere-based calibrators that support quality programs for imaging-based cell viability analyzers across a range of cell (bead) concentrations and %viabilities. Recent exponential growth in biomanufacturing has placed an even greater emphasis on the controls utilized in the validation and QC of cell viability analyzers.